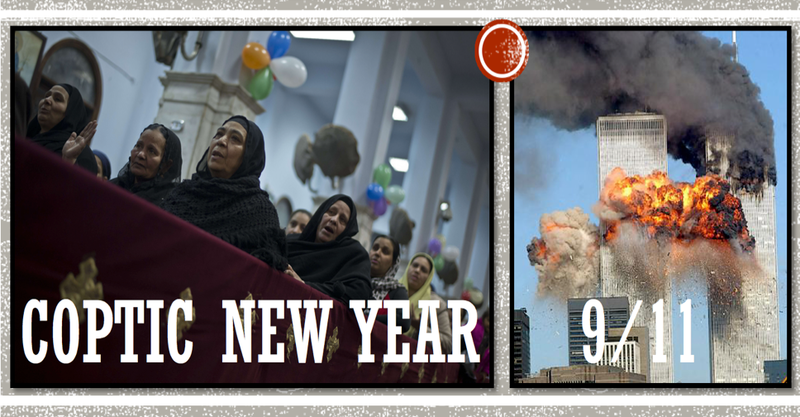 Happy Coptic New Year/Era! And Happy Hoaxday everyone. Hope there are clear blue skies where you are. Raising two glasses to all fakeologists on this media fakery anniversary 2017.